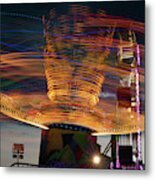 There are no comments for Carnival Rides Motion Blur. Click here to post the first comment. 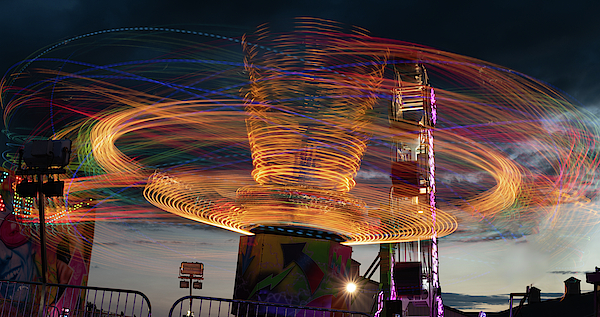 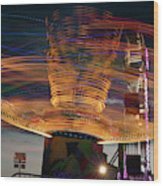 Carnival rides at dusk with motion blur.